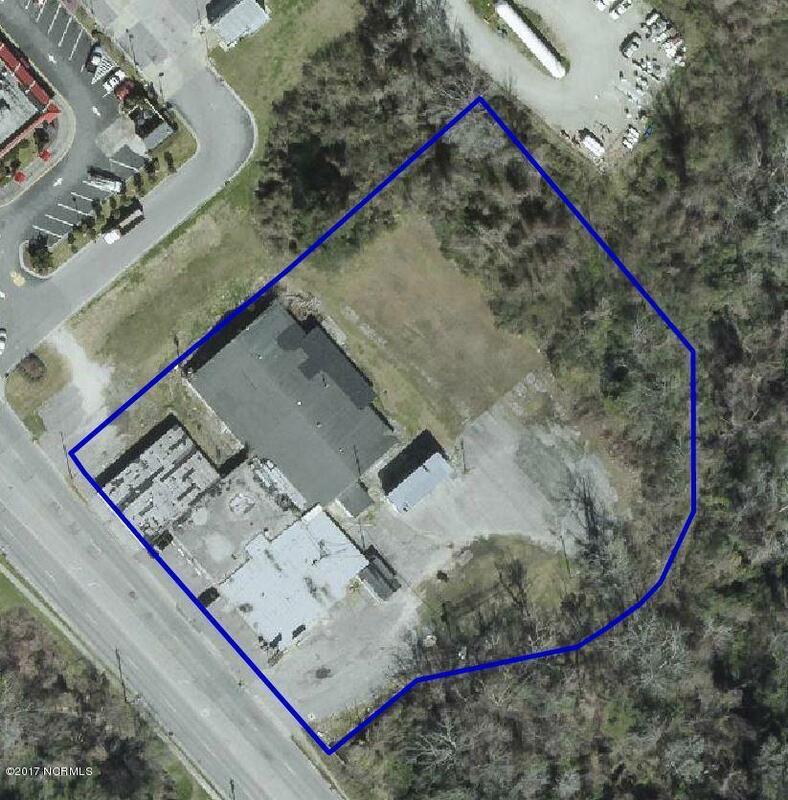 2.44 acres of road frontage one lot off of Highway 17 adjoining a McDonald's and across the street from a Rite Aide. The lot can be utilized for just about anything! Owner will give allowance to tear down existing structures at closing. BRING ALL OFFERS!! Call agent for more details.